Starting a company is a little scary. There are so many decisions to make and everyone has an opinion. It’s actually not difficult; I think the hardest part was choosing a name. I wanted to make it personal, meaningful and original. During meditation, 721 came to me. July 21st is the day my daughter was born. What was supposed to be a joyful event was actually the hardest thing I’ve ever been through. I had an emergency c-section due to complications and my preemie baby went straight to the Neonatal Intensive Care Unit. Nothing ever prepares you to leave the hospital without your new baby. Her month long stay was emotionally draining but we made it through. July 21st was also the date my grandmother passed away from cancer. While performing a Google search to see what came up with "721,” I found that it is slang for "Love You." 7 letters, 2 words, 1 meaning. I knew right away it was meant to be. Of course me being super out there, I checked the numerology on it also. 7+2+1=10, 1+0=1. 1 stands for life path. 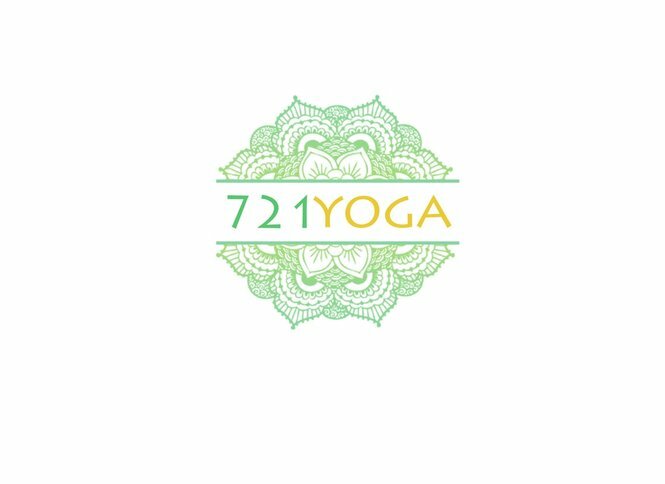 In hopes of honoring my family in a healthy and healing way, I decided on 721 Yoga. 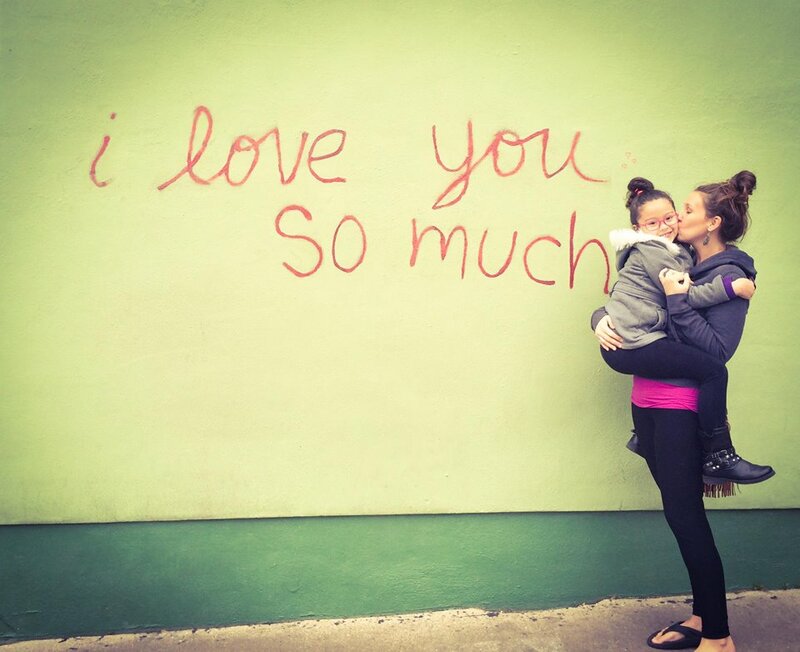 It felt like a perfect and unique fit that tied in to the message I wanted to bring to others. Love; Love you. Love YOU Yoga.